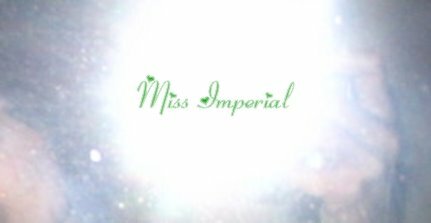 Miss Imperial (17 Oct 06 - 10 Sep 07): "News on the radio." HAPPY BIRTHDAY TO THE WORLD! TRACK LISTING: Concrete Blonde, "Happy Birthday"
Thanks, Kylie! 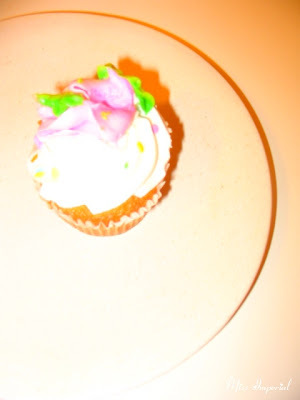 That's a photo of one of the cupcakes Ted brought home for me yesterday, and there was also cake at work!